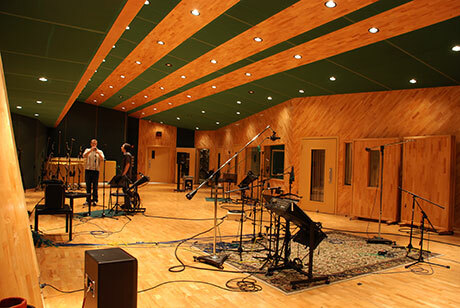 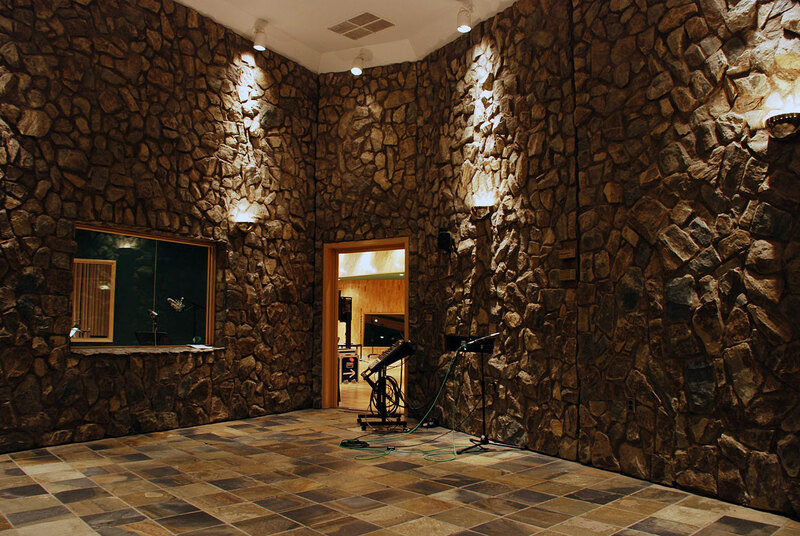 The Tracking Room is one of Music City’s premiere recording studios. 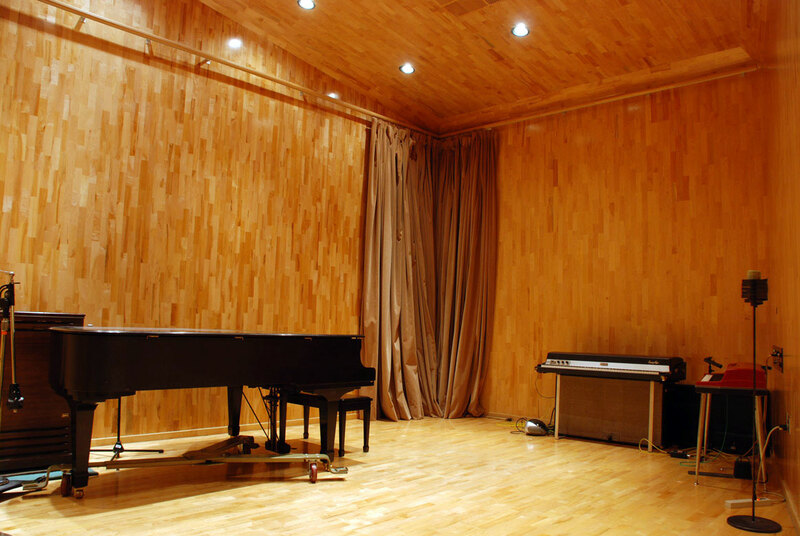 Hidley’s impressive implementation of German-built “floating floors,” literally created a building within a building and made for impeccable sound quality, drawing some of the world’s most famous artists and musicians into the 6,500 square feet of creative space. These rooms are recorded using George Massenburg's Genelec 1032 and 4 DPA 4006 omni mics.